La carte est volontairement courte, elle garantit la fraicheur des plats. Nous proposons chaque jour un plat de viande et de poisson différent. 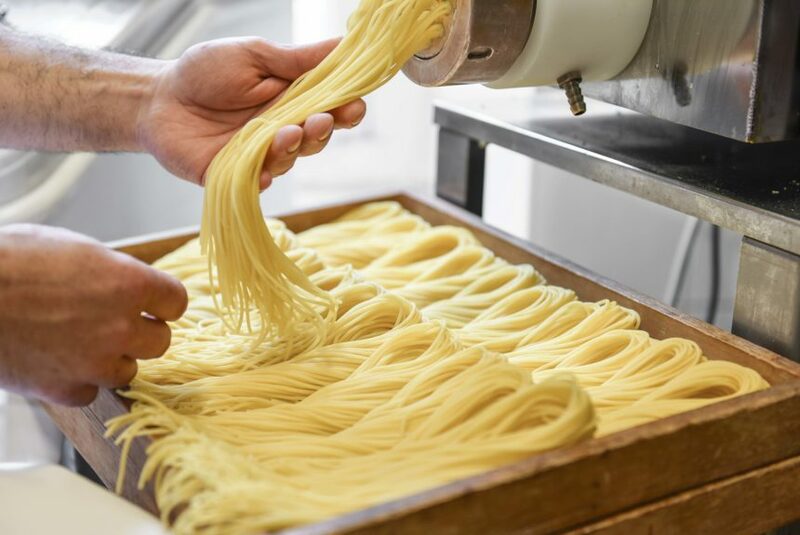 We are particularly proud of our fresh pasta that we make everyday, fully respecting traditions. They are cooked to order and served with seasonal sauces. 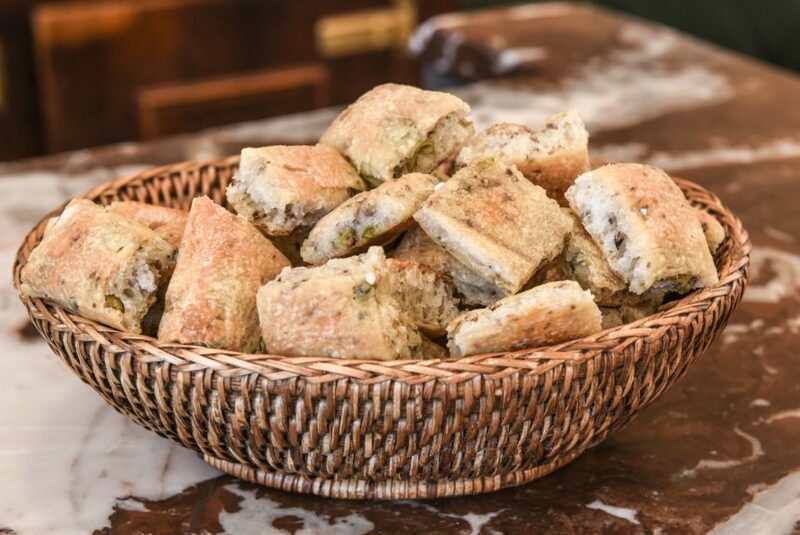 The Olive focaccia is home made, because we’ve never found a pastry chef who could make it the way we want. Our goal is to find the best quality for each product that we use! The same goes for the fantastic bread made by Jean-Luc Poujauran, which has to be earned. 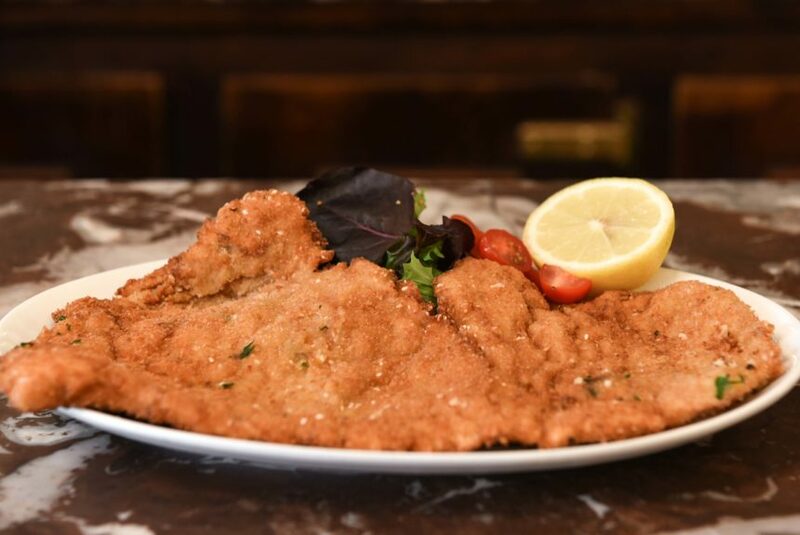 Le succès de notre escalope milanaise est tellement grand que c’est un des plats que nous proposons tous les samedis. 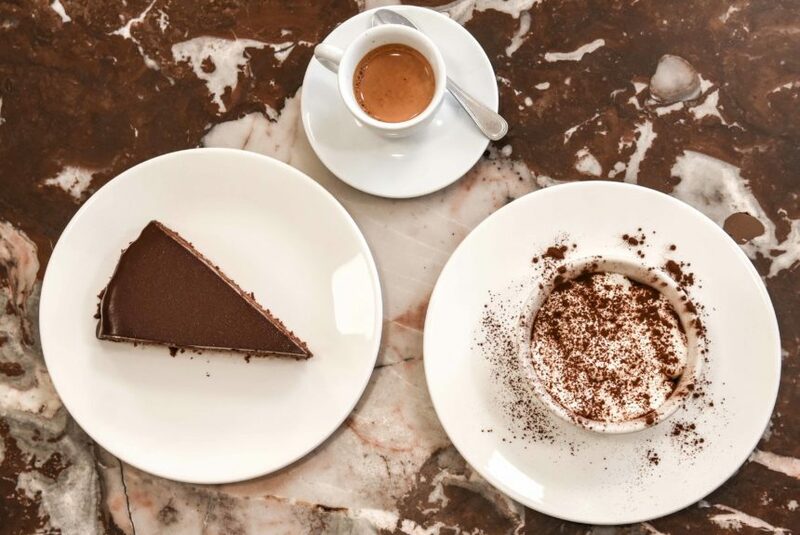 Our desserts, such as the panna cotta, tiramisu, which were not well-known at the opening in 1978, and chocolate cake, always on our menu, are all home made… Which doesn’t prevent our pastry chef from making other fabulous desserts and seasonal fruit salads. Our delicious ice creams come from Berthillon, which no longer needs an introduction. And we are convinced that Illy coffee has no equivalent in France!